An electric first-hand account reveals the remarkable transformation of Guevara himself from troop doctor to legendary guerrilla strategist. from the Granma landing in December 1956 up to 1958 – “immediate and raw”. See review. 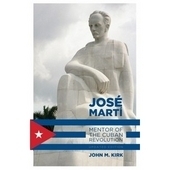 This is an electric first-hand account of the Cuban revolutionary struggle written by one of its key players. 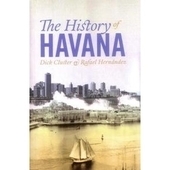 The never-before published journal charts the history of the 26th July Movement from the Granma landing in December 1956 – when the small band of inexperienced revolutionaries was almost completely decimated after their landing plans were betrayed to government troops – to its development into an unstoppable popular movement that overthrew the brutal Batista dictatorship in little over two years. 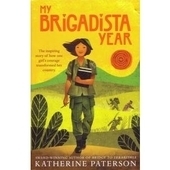 It reveals the remarkable transformation of Guevara himself from troop doctor to legendary guerrilla strategist. 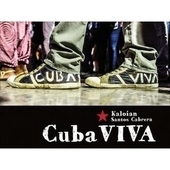 It provides practical insight into the reality of guerrilla warfare and the psychology of the revolutionary as Guevara skilfully renders the discipline and courage required for revolutionary struggle. 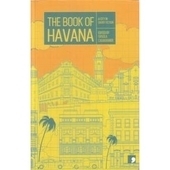 The diary also explores Guevara’s first experience of Cuba, its culture and political reality. 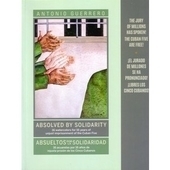 It shows how, as an Argentinian, he was accepted into the Cubans’ own struggle against imperialism. Guevara not only won the respect and admiration of his comrades through his leadership, he also won their affection. He fondly recalls how he felt when, after getting lost in the countryside, he was greeted with “a spontaneous round of applause” when he rediscovered the camp. 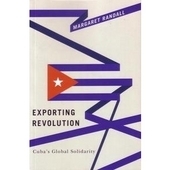 Guevara’s account perfectly illustrates the crucial role that the peasantry played in the revolutionary struggle – from providing logistical support, food and equipment – to the many campesinos that took up arms. 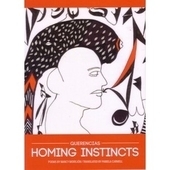 It also shows the link between the guerrilla struggle and the urban clandestine movement. 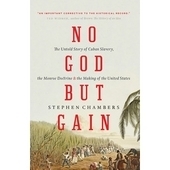 Furthermore, it demonstrates the remarkable context in which the struggle in the Sierra Maestra took place isolated, as it was, from reliable media and completely reliant on a communication network of brave informants and activists. 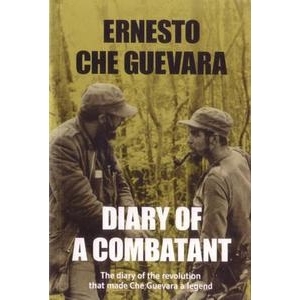 Aficionados of Cuban revolutionary history will recognise much of the events covered from Guevara’s ‘Reminiscences of the Cuban Revolutionary War’, but this diary provides a much more immediate and raw explanation of events. It is supplemented by previously unpublished photographs and fascinating reproduced primary sources including articles from ‘El Cubano Libre’ – the paper edited by Guevara in the Sierra Maestra – military orders signed by Fidel and various military drawings and diagrams. 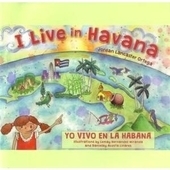 There is also an invaluable catalogue with brief biographies of all the characters and personalities Guevara encounters. Like all his diaries – from his political awakening in ‘The Motorcycle Diaries’ to the fateful ‘Bolivian Diary’ – this is an incredible example of Che’s enduring literary gift, his honesty and his insight.